When we decided to add a blanket to our product line, we looked at over 40 different options to find the highest quality, softest and just all around best to cuddle with. Definite success with this super soft blanket. 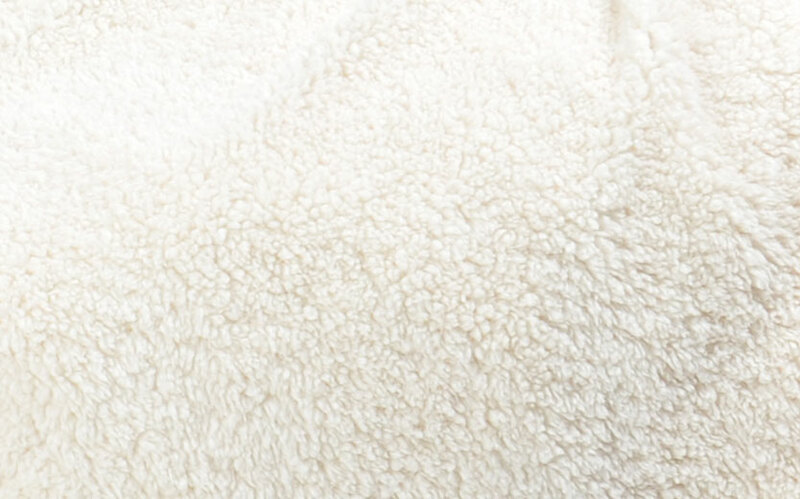 Our Microplush Fleece is the perfect blanket to cuddle up with regardless of the weather. 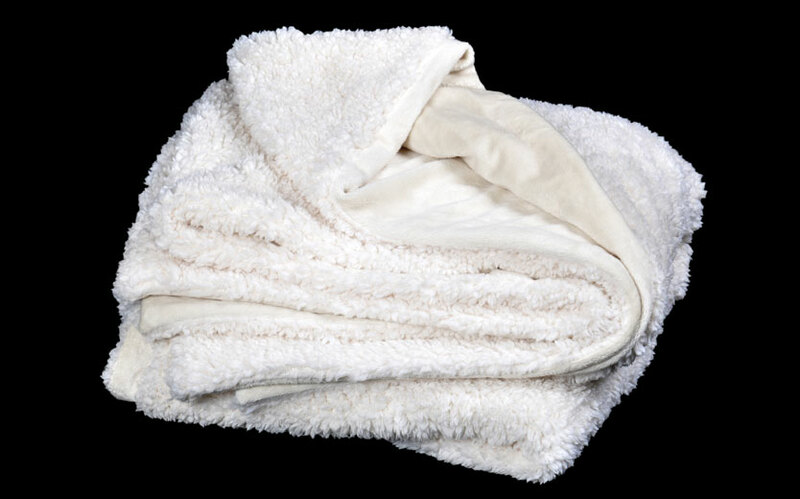 Keeps you warm, but not too hot even in the summer, this blanket will stay smooth and look newer longer than other blankets or throws. 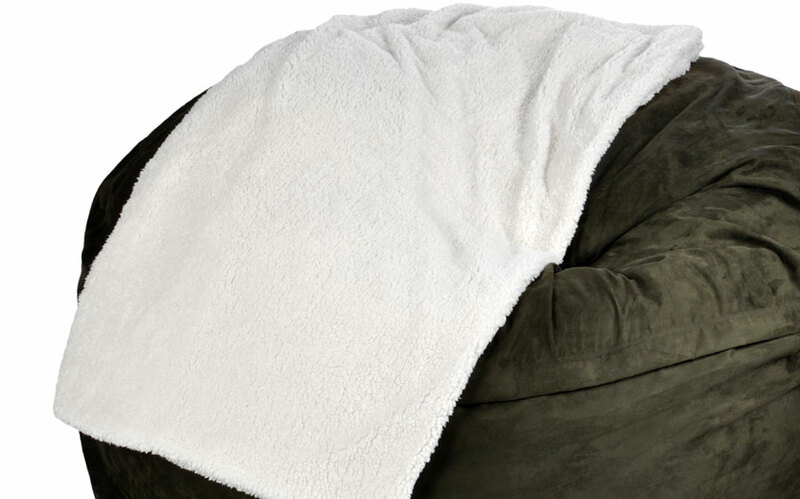 With a velvet-fleece feel on one side and silky smooth on the other, you won't be able to resist this plush blanket. Measures longer than most blankets or throws, adding for extra coverage. Crafted for frequent use, this blanket is 100% machine washable.